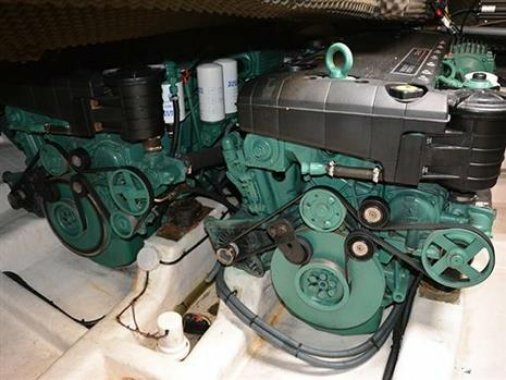 2 x Volvo Penta 2 x D6. 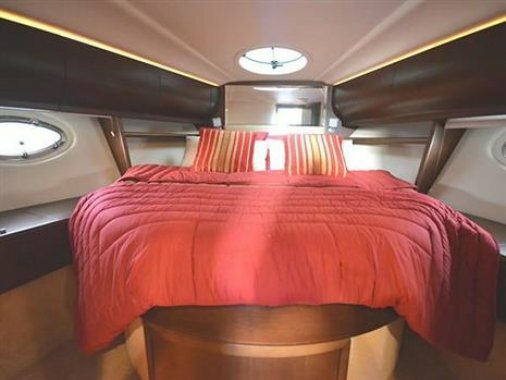 The Astondoa 40-Open is an elegant and fast sports cruiser, featuring the sleek lines of these well-regarded boats as well as a shocking amount of inside space. 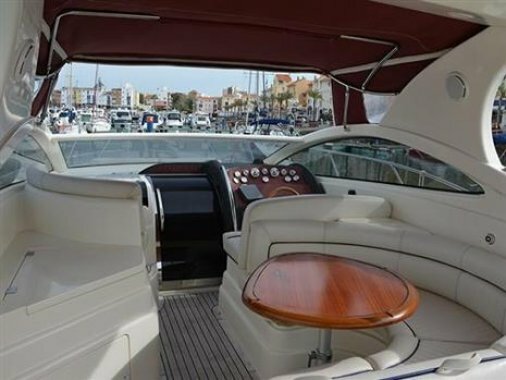 Espelho Do Mar is a one owner from new example and presented in a fantastic condition, benefitting from regular, professional maintenance. 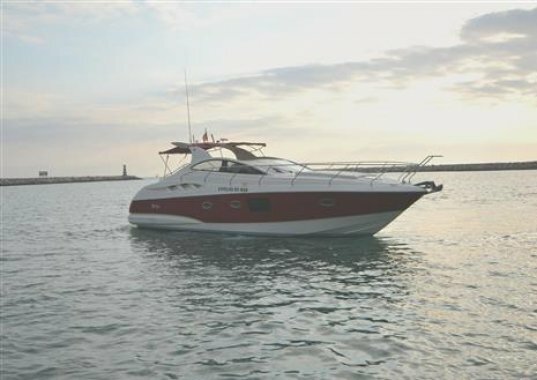 With only 320 hours from new this has to be one of the finest examples of these popular cruisers on the market. 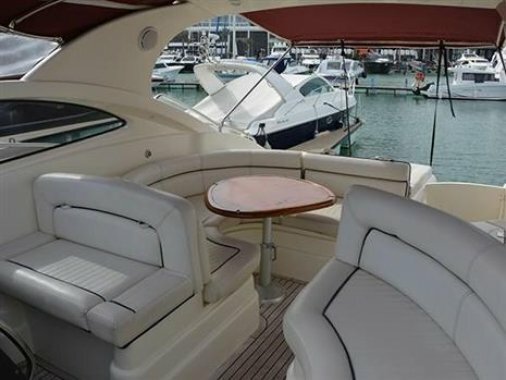 Fitted with twin Volvo Penta D6 engines and capable of speeds of up to 32 knots, this beautiful boat also comes complete with a host of extra’s including; Teak flooring to bathing platform and cockpit, Battery Charger, Bowthruster, Electric Anchor Winch, Wet bar located in cockpit, Navigation Equipment, Electric Opening Tender Garage and much much more! 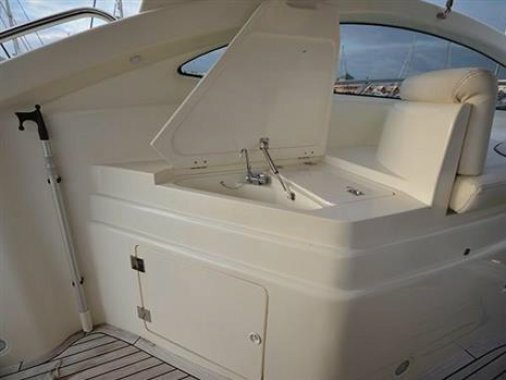 This supremely versatile boat is ready to go for the 2019 season. 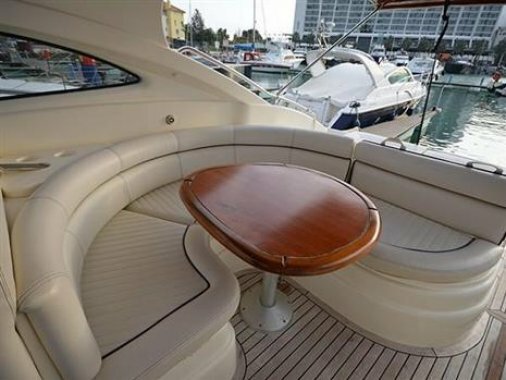 Early viewing is highly recommended and viewings can be arranged seven days per week. 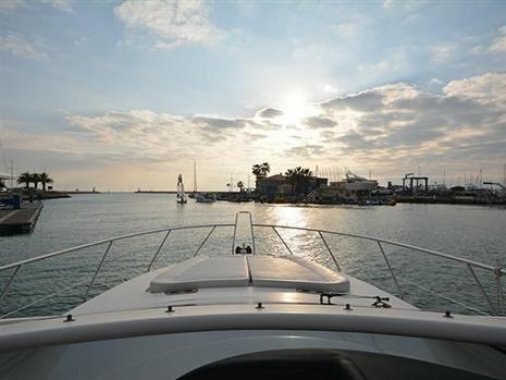 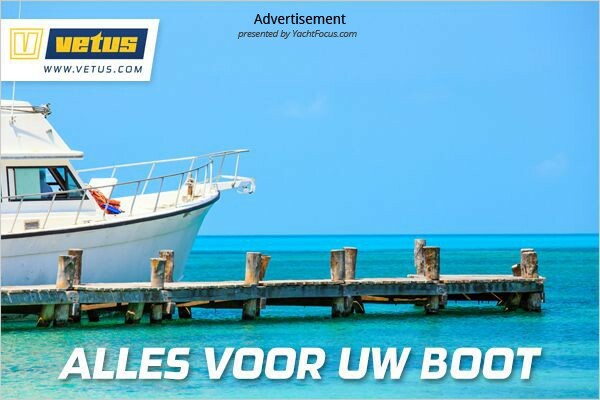 Buy with confidence through Sunseeker Brokerage! 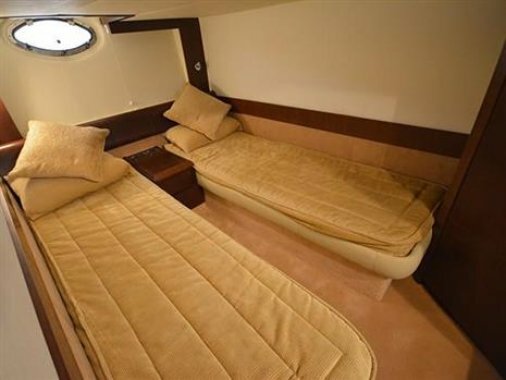 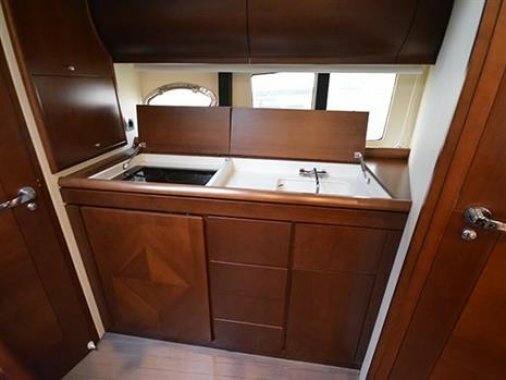 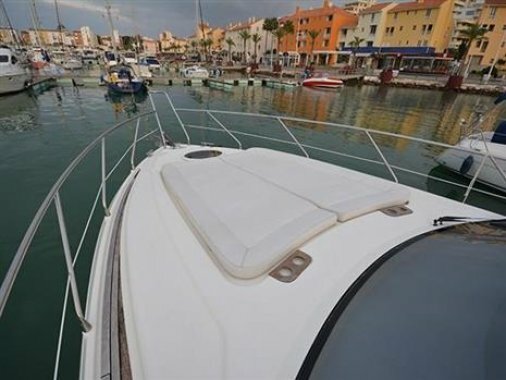 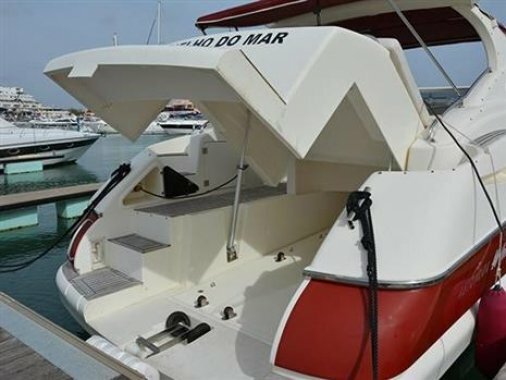 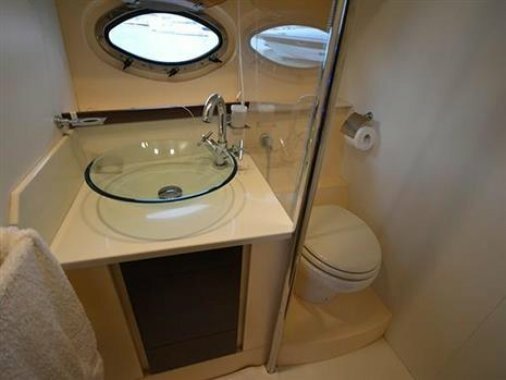 Espelho Do Mar is an open-style cruiser featuring two spacious cabins, a large bathroom, well equipped galley and a bright and comfortable saloon. 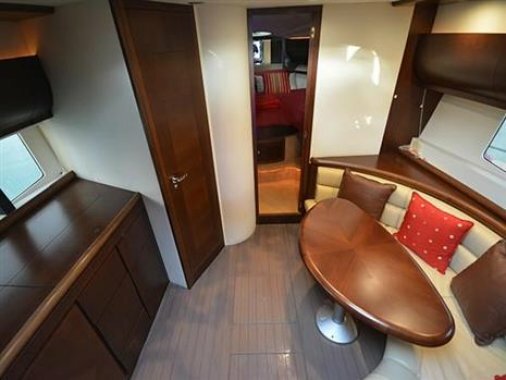 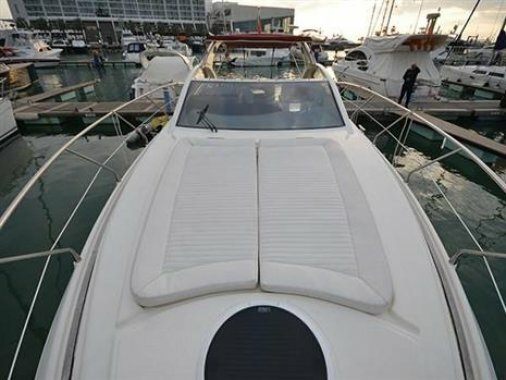 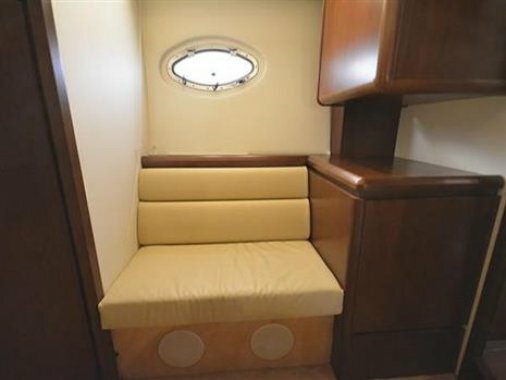 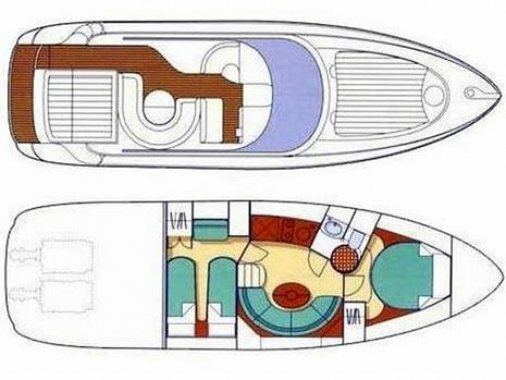 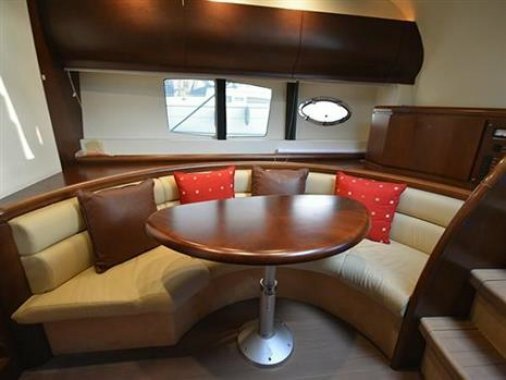 The cockpit is truly geared towards socialising in the sun and features an abundance of seating as well as a sunpad cushions to the aft and fore deck. 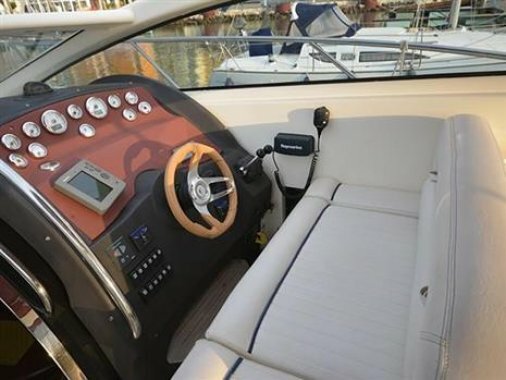 Also, at aft is an electric opening tender garage as well as teak laid bathing platform.